It is CONTEST TIME here at Dentistry for Life!! From now until August 22nd, for each person that brings us school supplies, you will be entered into a drawing for a $50 Visa Gift Card!!! If you can bring a backpack along with your supplies, even better and we will enter your name TWICE if you do!!! See below for list of school supplies and bring what you can! 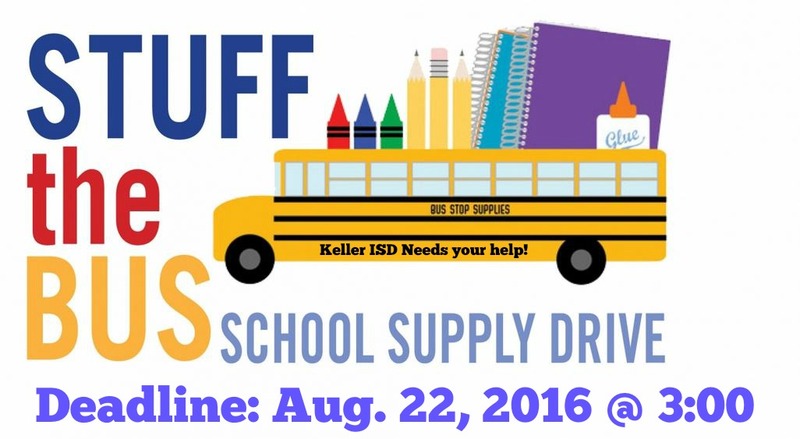 ALL SUPPLIES WILL GO TO LOCAL KELLER SCHOOLS!! !